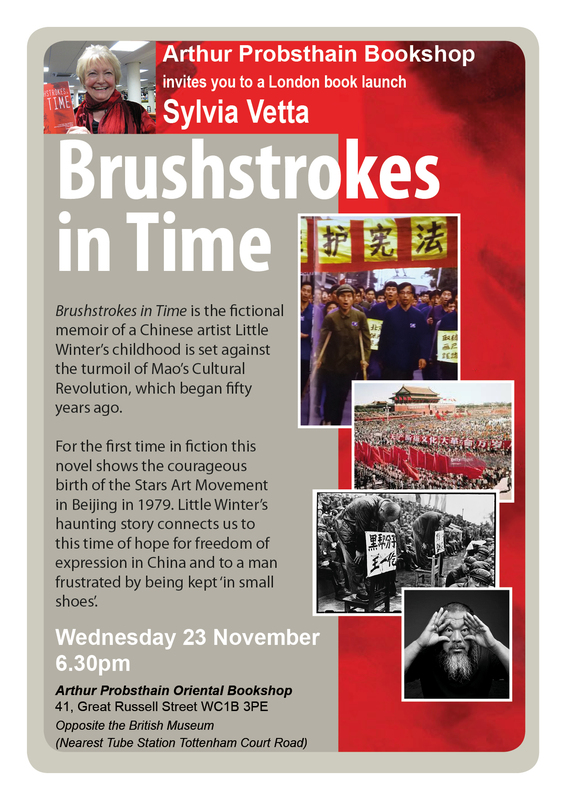 Tonight I’ll be on a panel @ Oxford Brookes University discussing audio books. Catherine O’Brien the CEO of Essential Audiobooks is over here from New York and will be the principal speaker. I have been asked to give the point of view of an author. 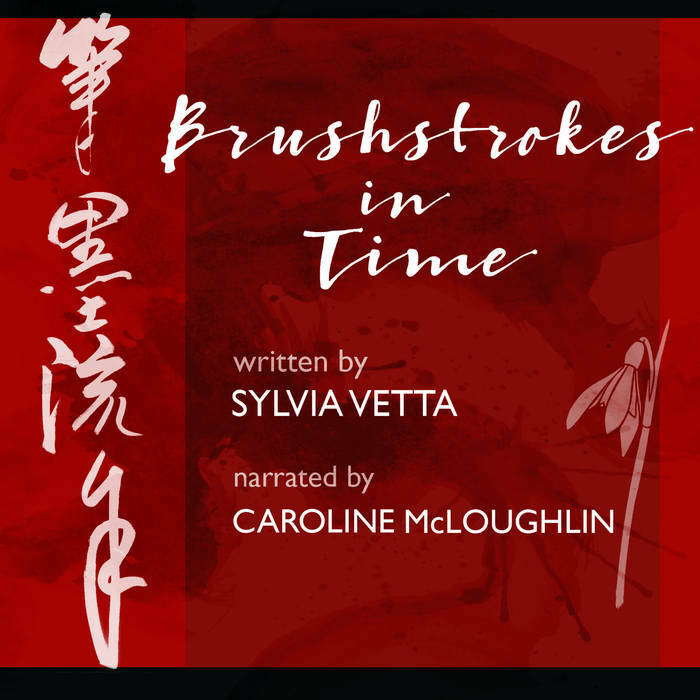 I plan to describe my journey to the printed book, the audio book and the amazing voice of Caroline McLaughlin who despite the name is of Chinese ancestry I’ll talk frankly about a particular problem the audiobook of Brushstrokes in Time encountered. I understand and sympathise with the origins of the idea of ‘cultural appropriation’ – when minority voices find it hard to get a hearing but as with acting, I believe that writing and casting should be COLOUR BLIND. I sympathised with British Chinese actors who saw Chinese parts which could go to them given to others of another background. Recently their confidence has grown as Sandra Ho was cast as Eve in Killing Eve and suddenly there are more Chinese actors appearing in non-type cast roles. That’s how it should be! When I was writing Brushstrokes in Time at the same time, in Montreal, Madeleine Thien was writing Don’t Say We have Nothing. 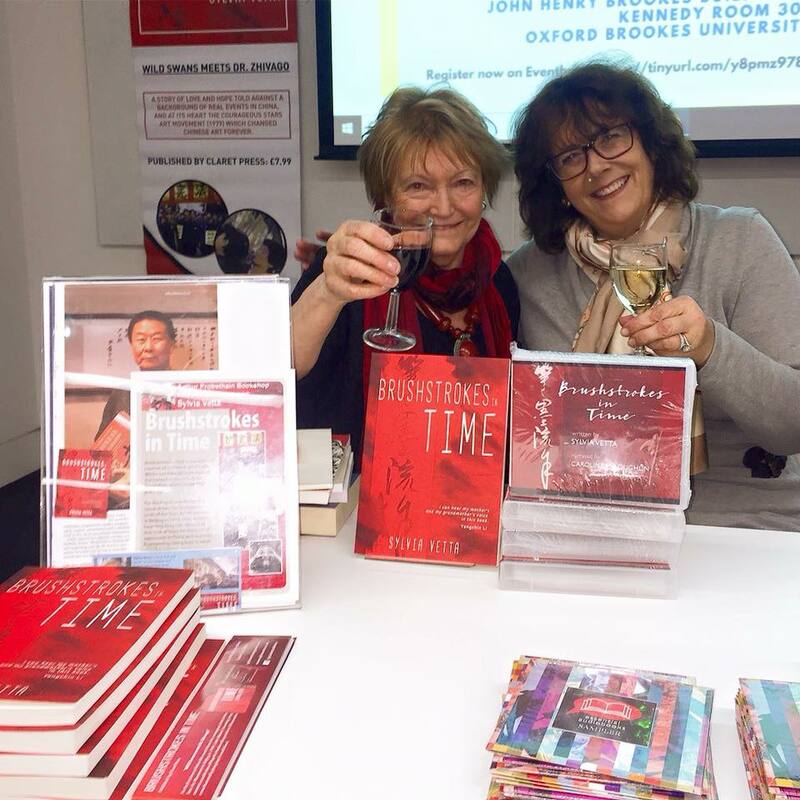 There are many things our novels have in common: the locations, the Cultural Revolution playing an important part, the muse – in Madeleine’s book it is music and in mine the visual arts. There’s an inter- generational story. I love her book but people who have read it sing the praises of BIT too. The difference between us is that she is Canadian and I am English and the colour of our skin. The material in my novel has as much but probably MORE authenticity than hers. Why? Thanks to Qu Leilei. I interviewed the founder of the Stars Art Movement over three years. Leilei was present in Tiananmen Square in 1966 when Mao launched the Cultural Revolution to over a million teenagers. He was present in Tiananmen Square in 1976 when the people rebelled and mourned ZhouEnlai. He was on the Stars March to Tiananmen Square in 1979. He was present at the trial of Democracy leader Wei Jingsheng. His father Qu Bo was one of the most popular authors pre Cultural Revolution. Madame Mao turned a part of Tracks in the Snowy Forest into her model opera Tiger Mountain .His father knew Mao , Zhou Lin Biao etc. The stories which form the historical background to BiT were unique and authentic. Agents told me that despite BIT being well written, fascinating and a page turner they wouldn’t be able to sell it as I am NOT Chinese. Madeleine’s experience was completely different. It was talked about and reviewed by the great and good and was short listed for the Booker Prize. Surely what should matter is the quality of the writing and not how the author looks!